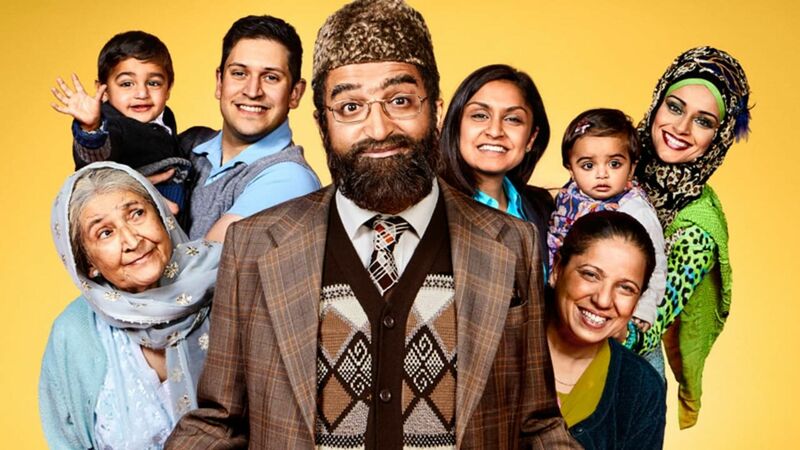 Here's where to watch every episode of Citizen Khan season 2. Mouseover or tap an episode to see where to stream it. Click or tap the play icon to stream it on the best available service. Alia's College Oct 4, 2013 Mr Khan's day off from being a 'busy' leader is interrupted when Alia fails her exams. 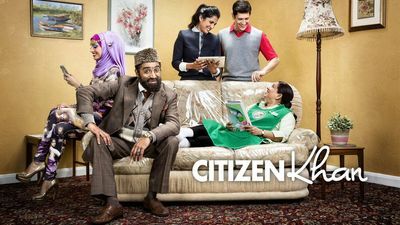 Naani's Day Out Oct 11, 2013 Mr Khan's plans to join the committee are threatened by the arrival of his mother-in-law. Amjad's Health Check Oct 18, 2013 Mr Khan wants to go to the mosque to meet the local MP. Fasting Oct 25, 2013 The imam at the mosque calls a special fast and Mr Khan uses it to compete with Dave. Shazia's Gym Visit Nov 1, 2013 Shazia and Amjad are going up in the world; they have got a trial day at an exclusive gym. The Makeover Nov 8, 2013 Mrs Khan has a makeover and Mr Khan wants a starring role in a video Dave is making.